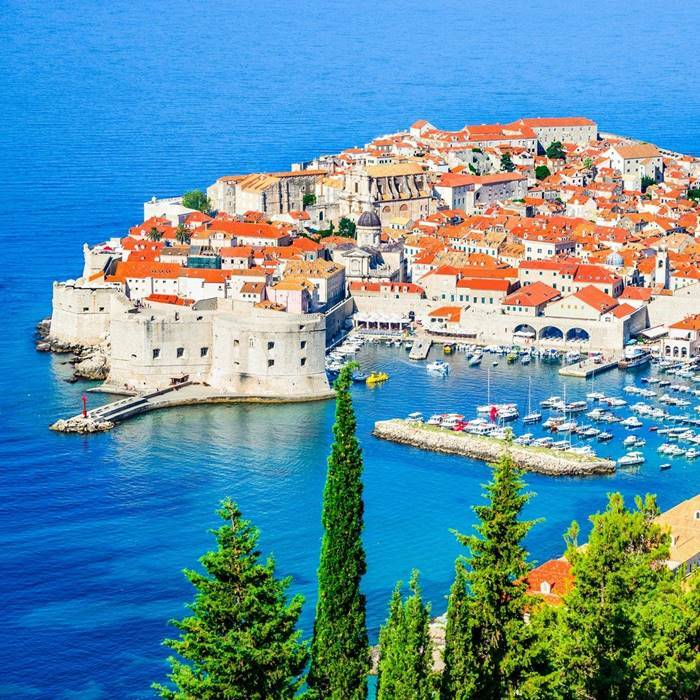 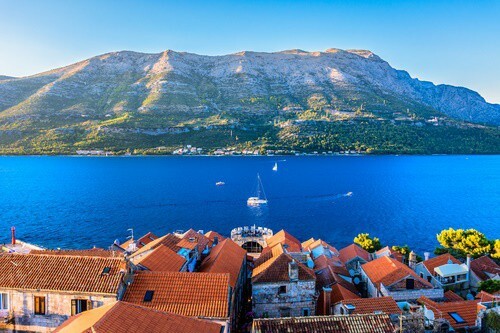 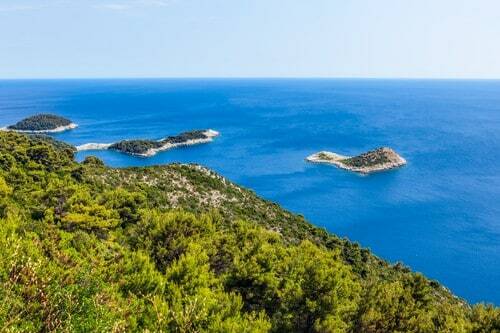 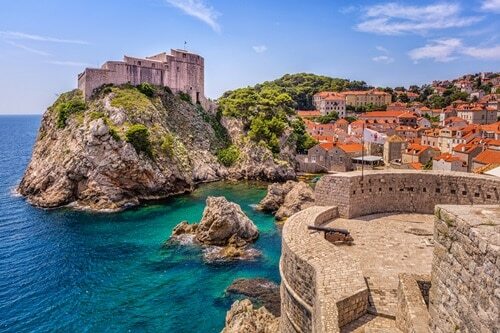 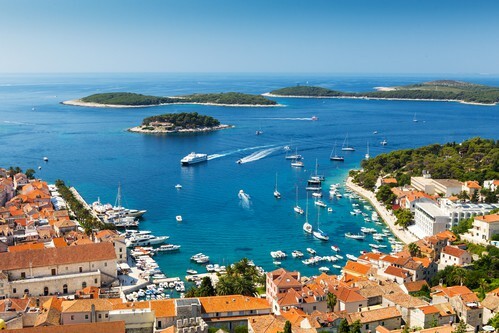 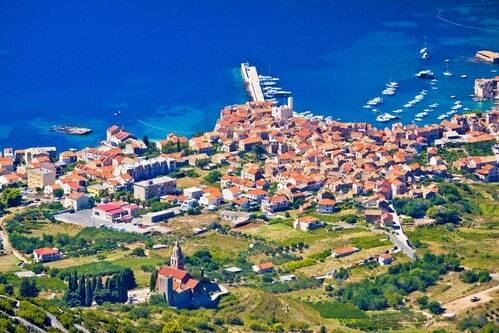 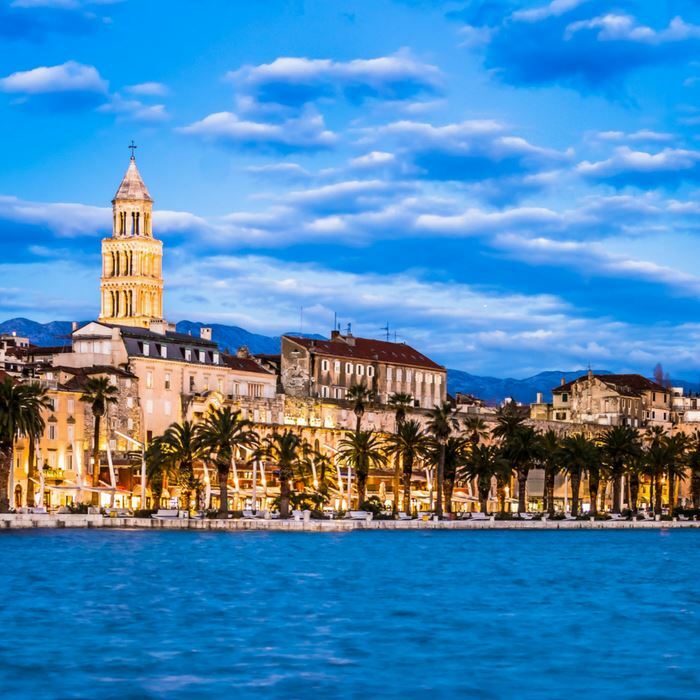 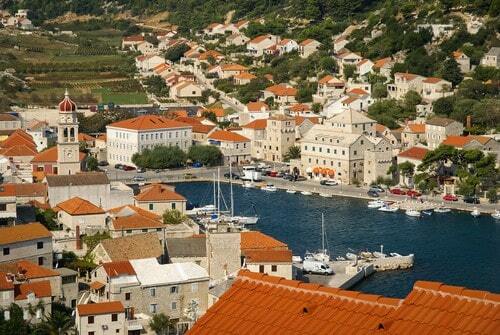 Discover the breathtaking Dalmatian coast from the UNESCO listed walled city of Dubrovnik to magnificent Split. 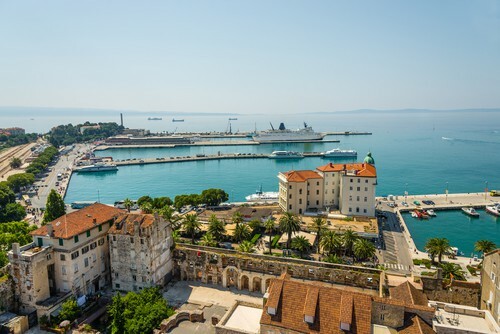 Enjoy the personalised service on board one of our highly sought after new deluxe ships with their own private balconies. 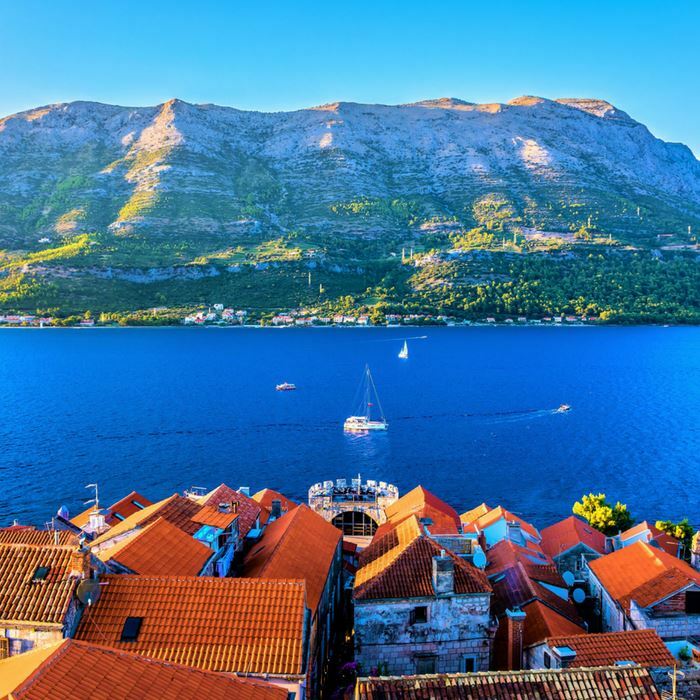 With a host of guided tours, gourmet tasting experiences and half board, there is no better way to explore this magnificent coastline.